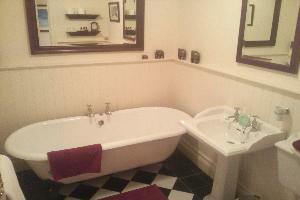 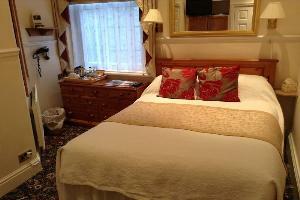 Single bedded room, tastefully decorated and with newly installed en-suite shower facilities. 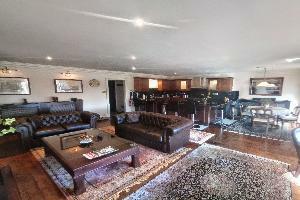 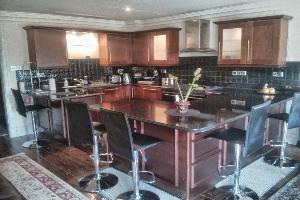 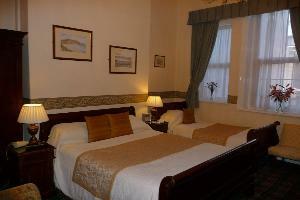 Interconnecting with a double room also available. 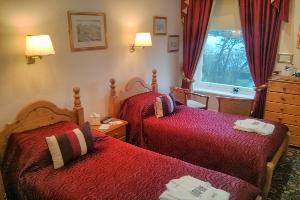 Our standard rooms are tastefully decorated, are available in double, twin and interconnecting variants and all are en-suite with newly installed shower facilities. 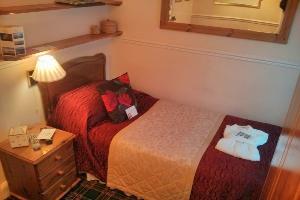 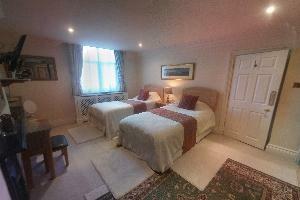 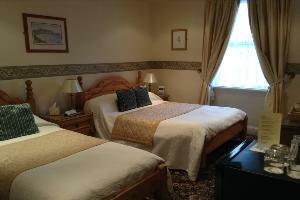 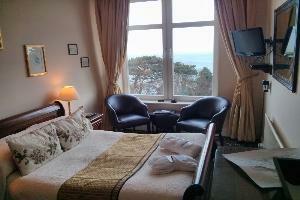 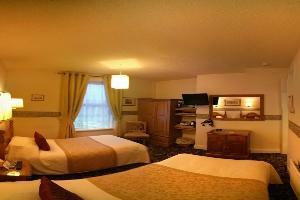 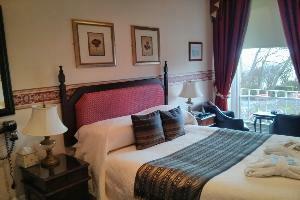 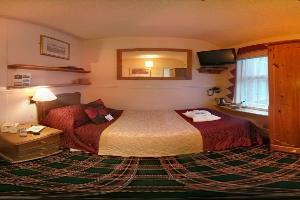 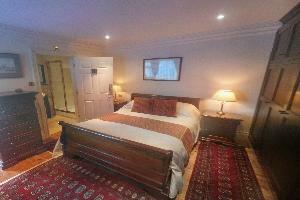 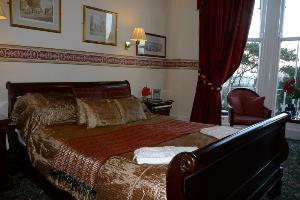 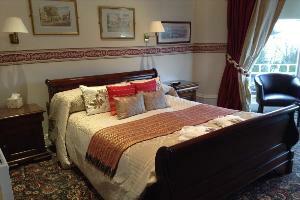 Slightly smaller double bedded room with a lovely sea-view and very tastefully decorated.